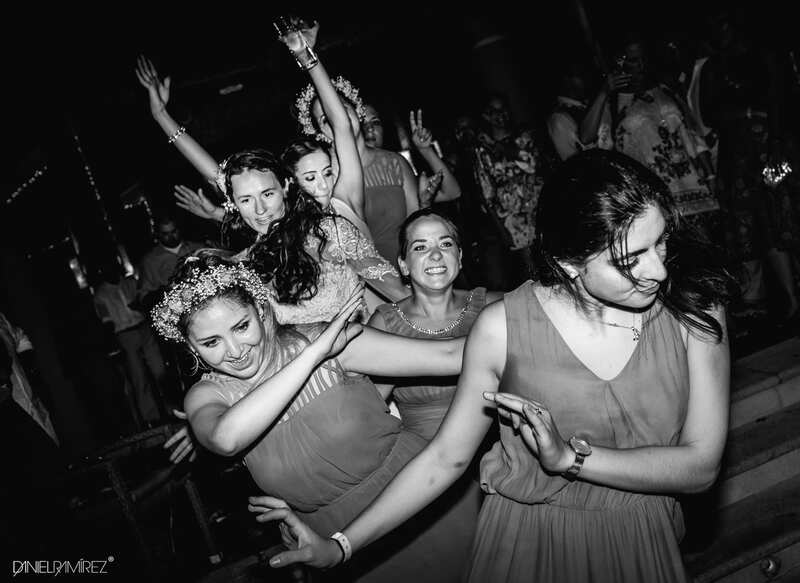 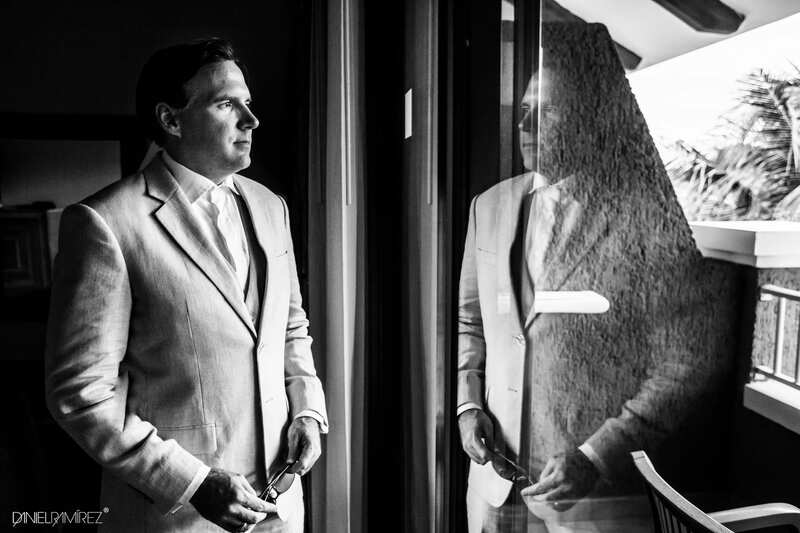 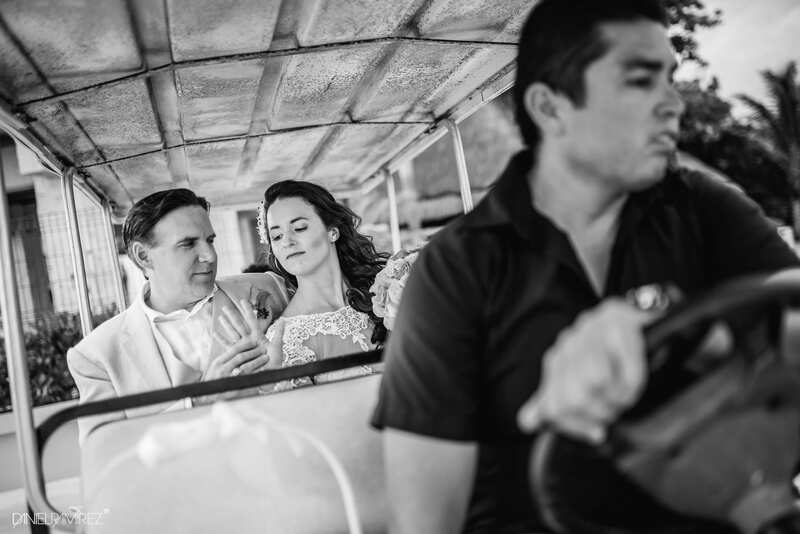 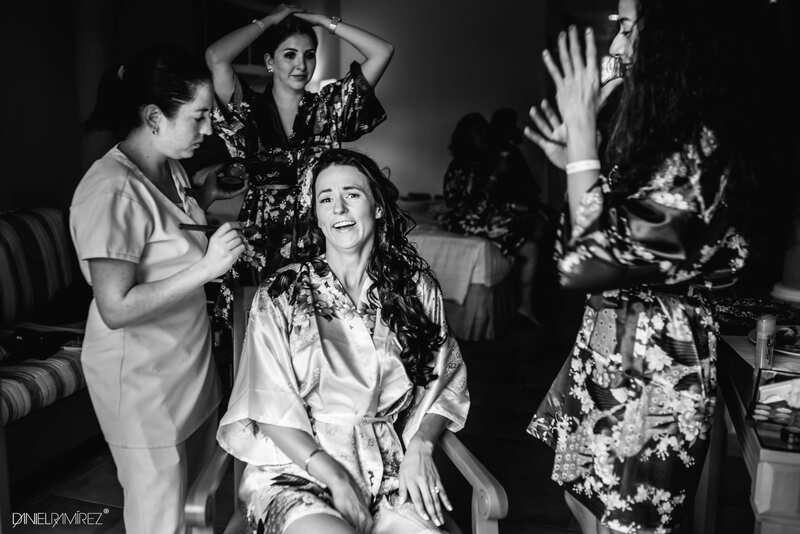 Definitely Stephany and Kyle’s wedding was one of the best wedding I had the honor to document in 2016, friends and family, from everywhere, came to Playa del Carmen to enjoy the time with this beautiful couple, it was an absolute pleasure and honour to be there with my cameras. 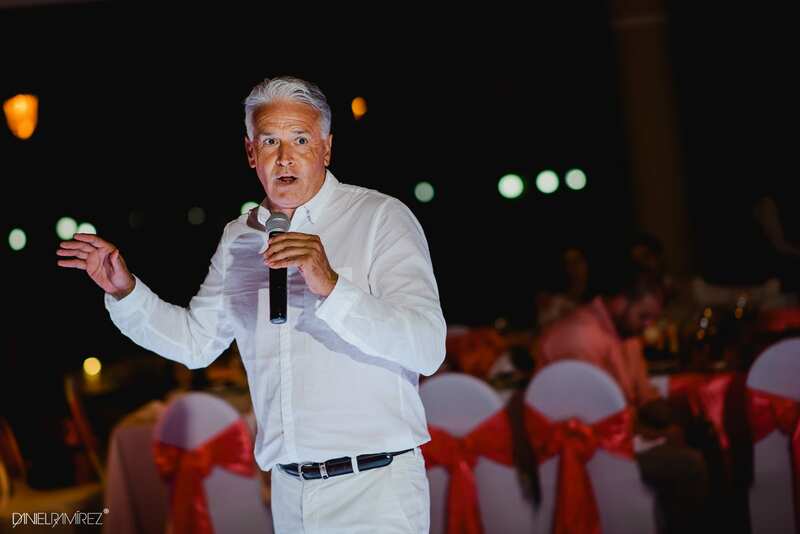 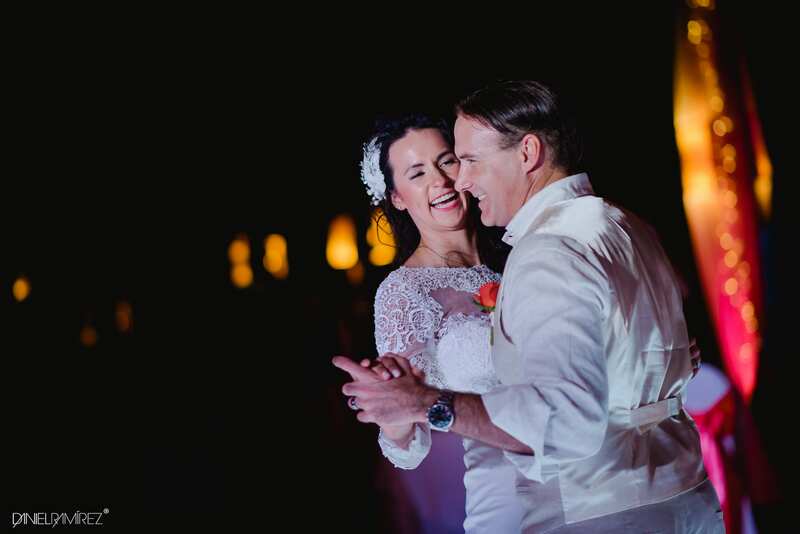 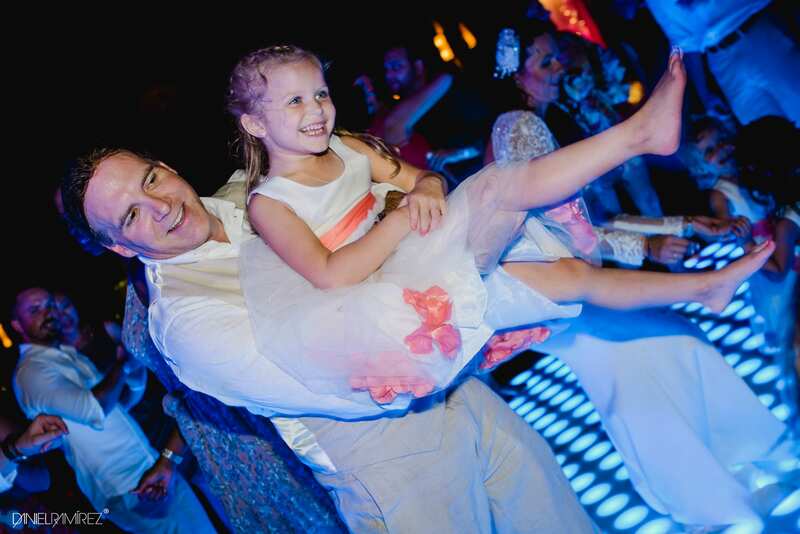 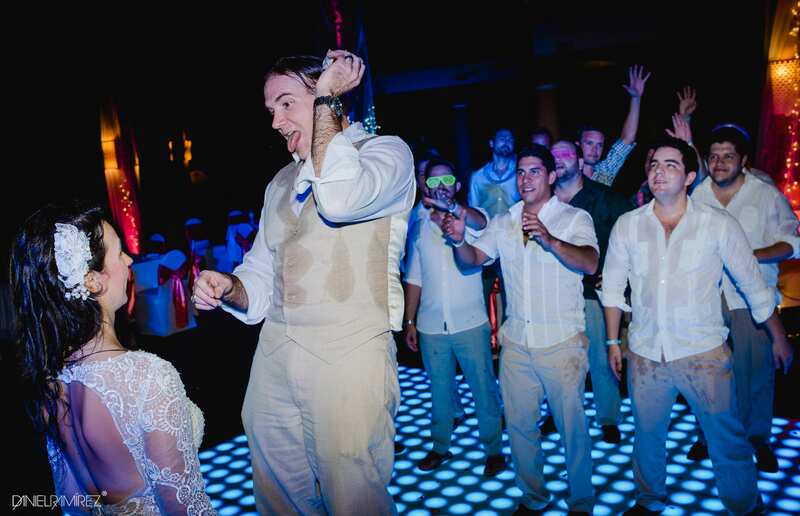 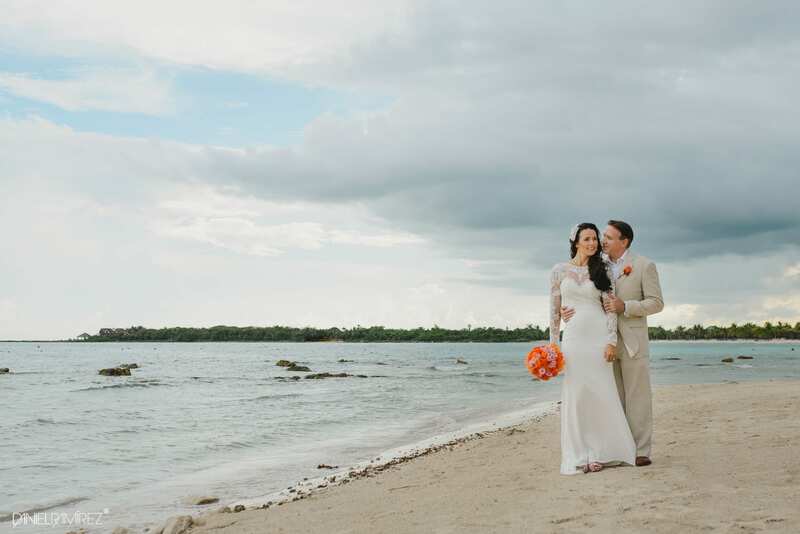 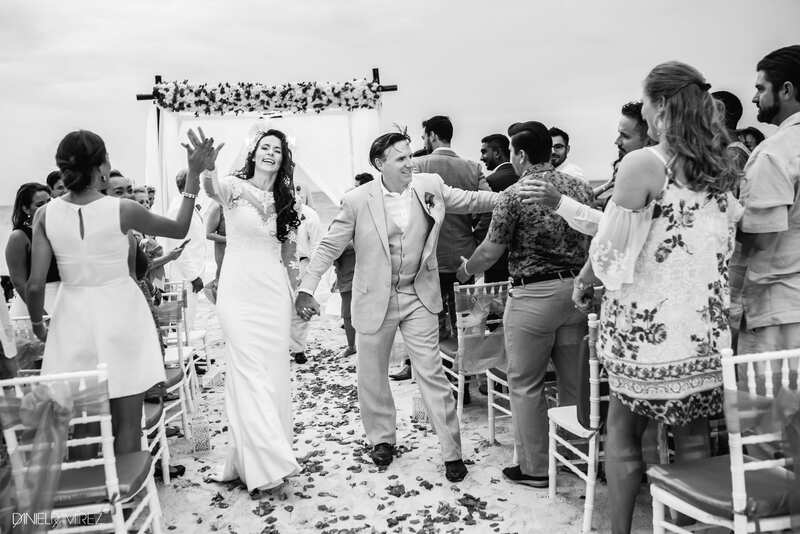 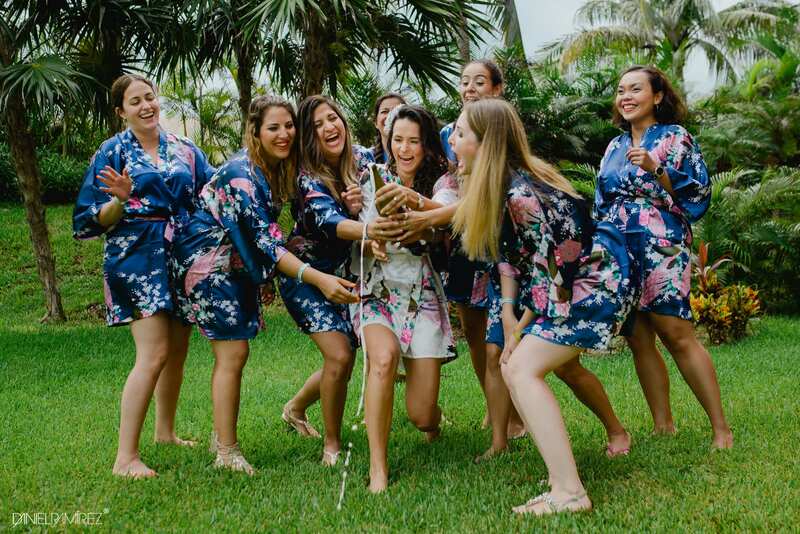 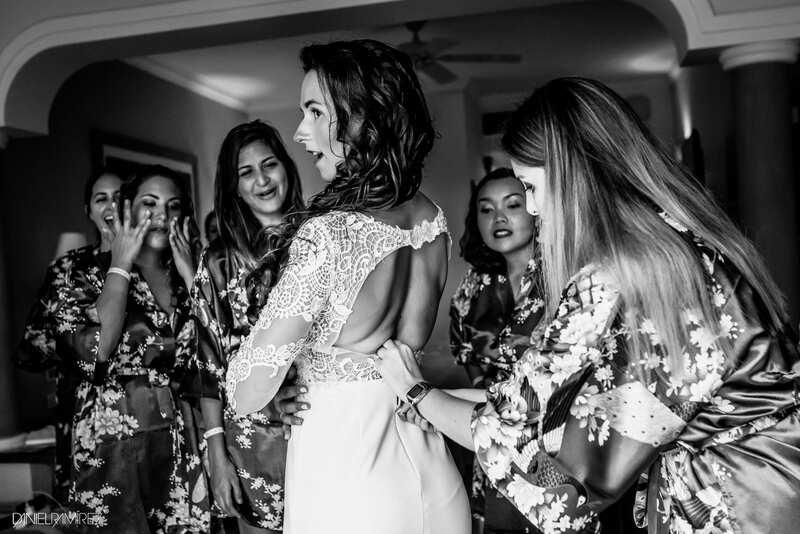 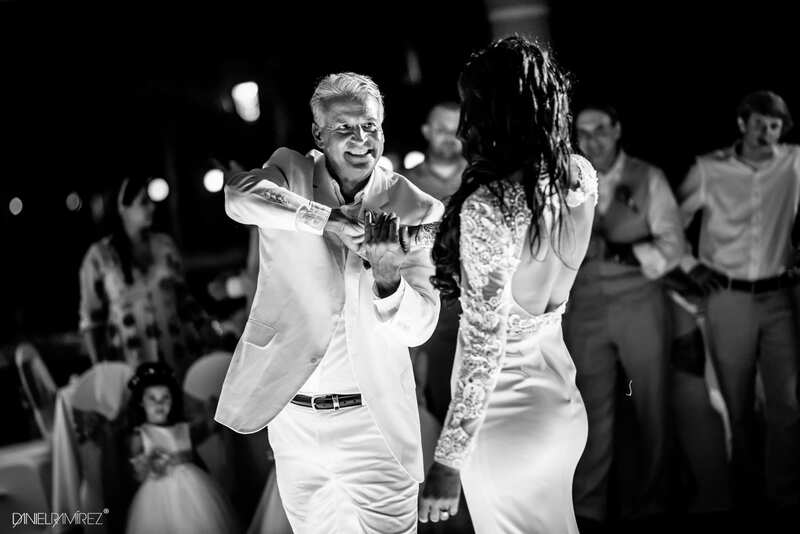 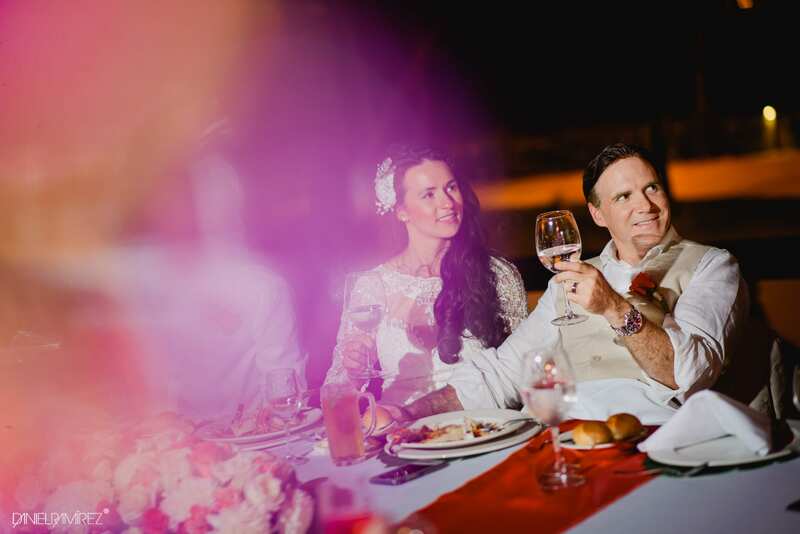 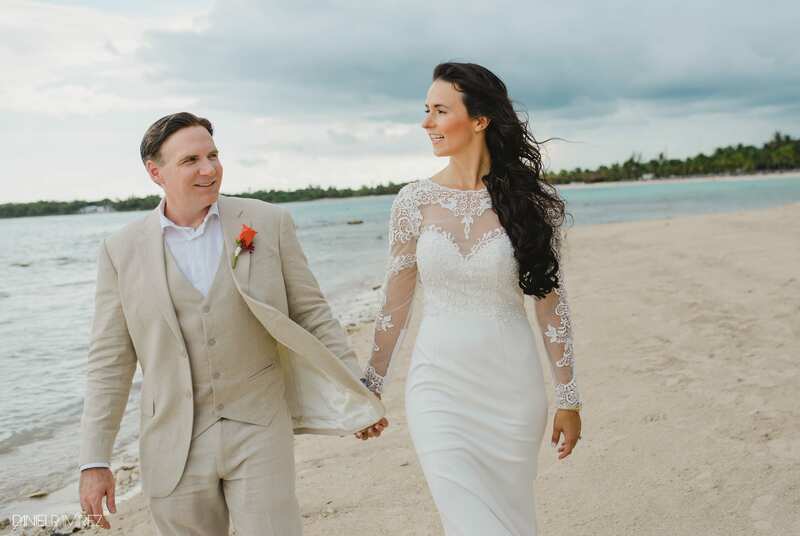 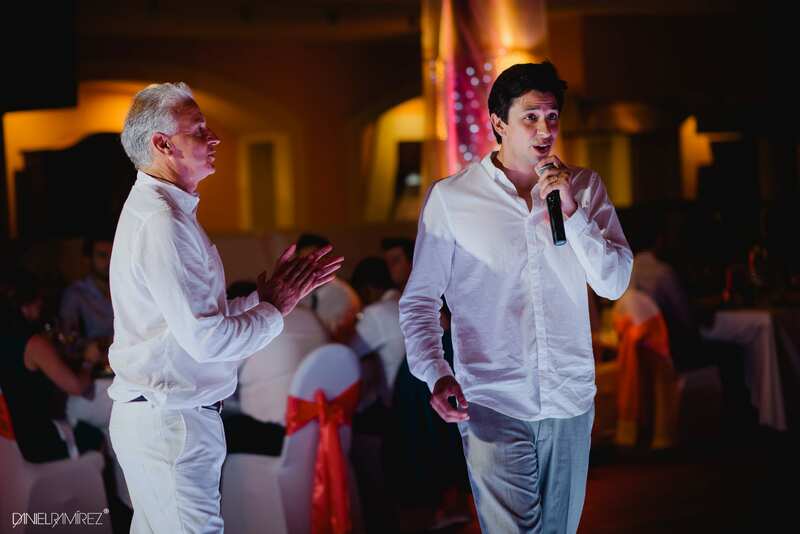 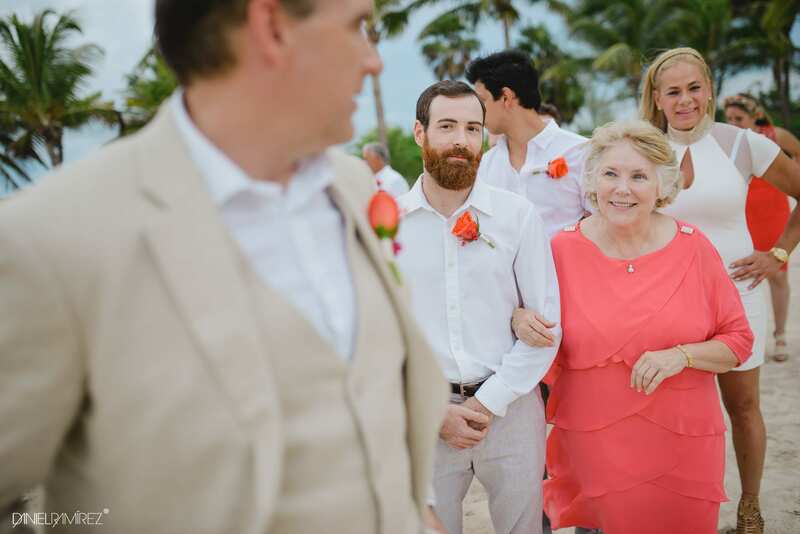 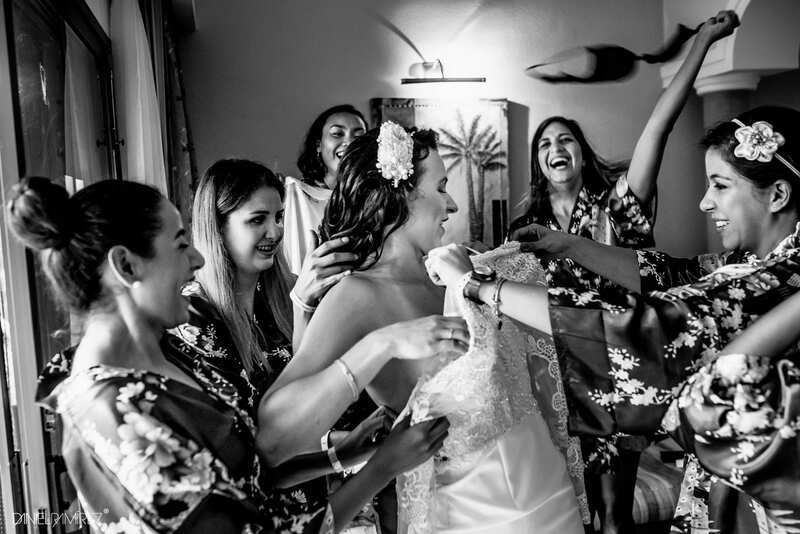 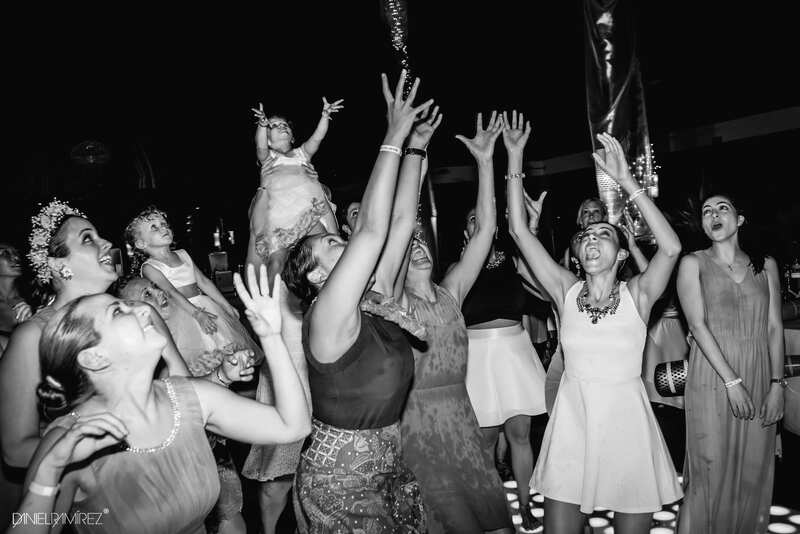 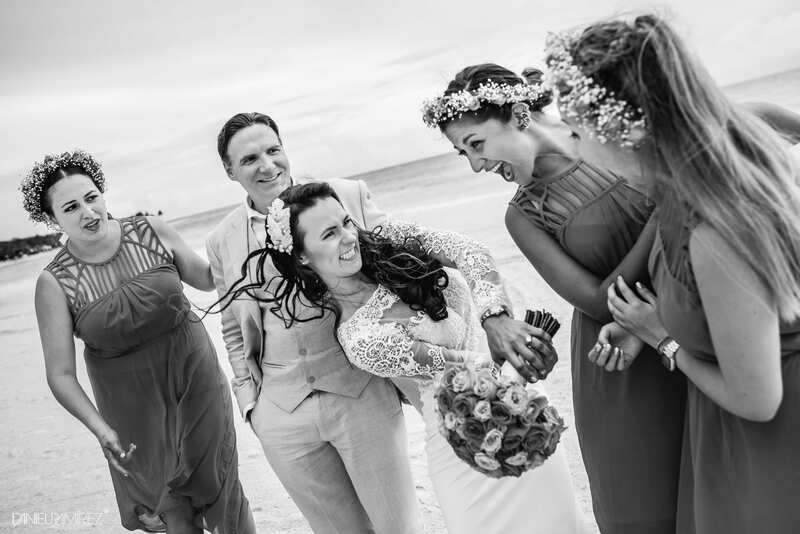 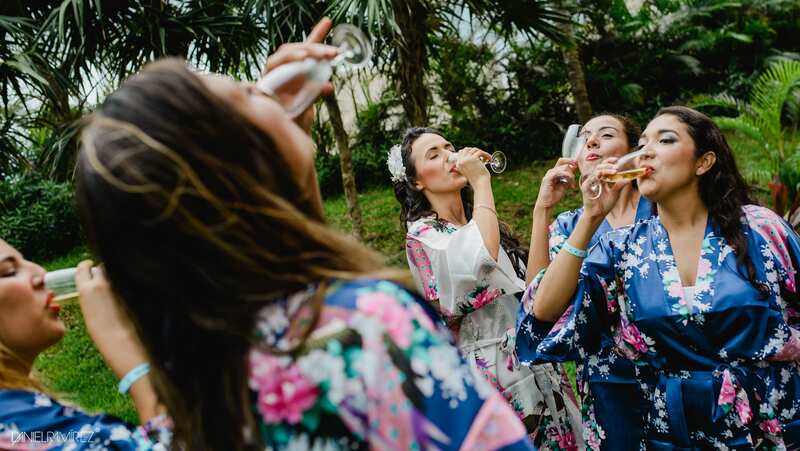 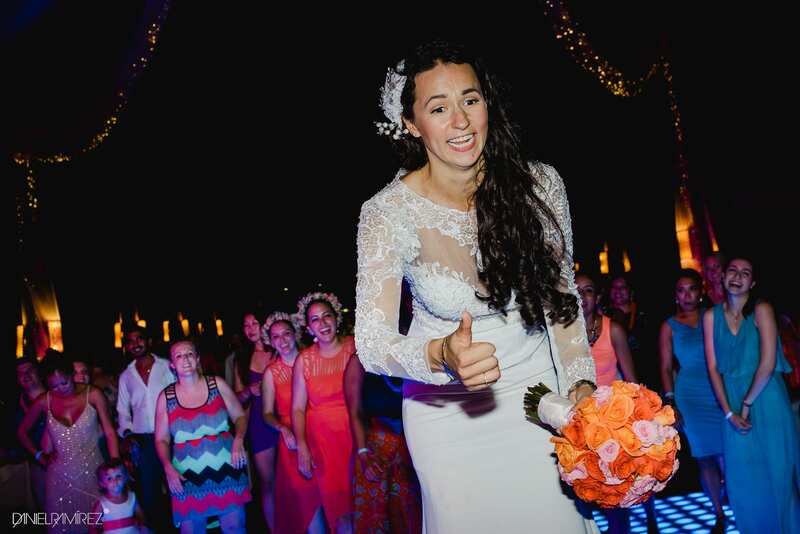 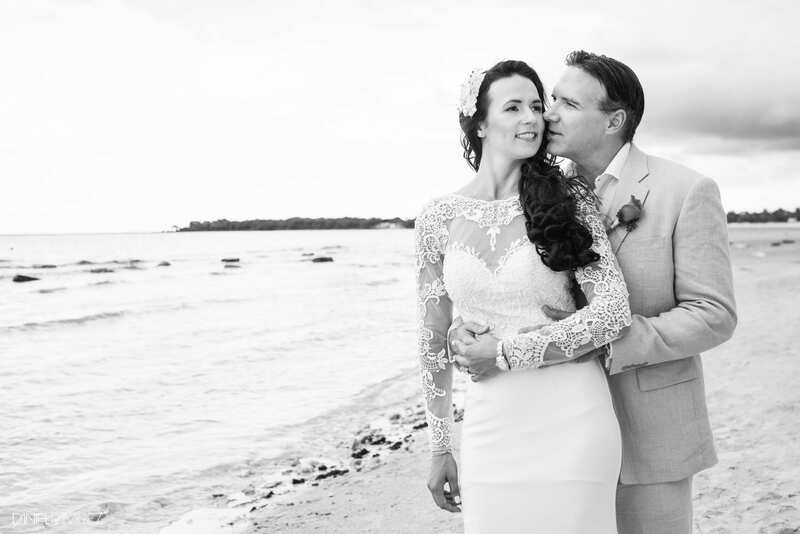 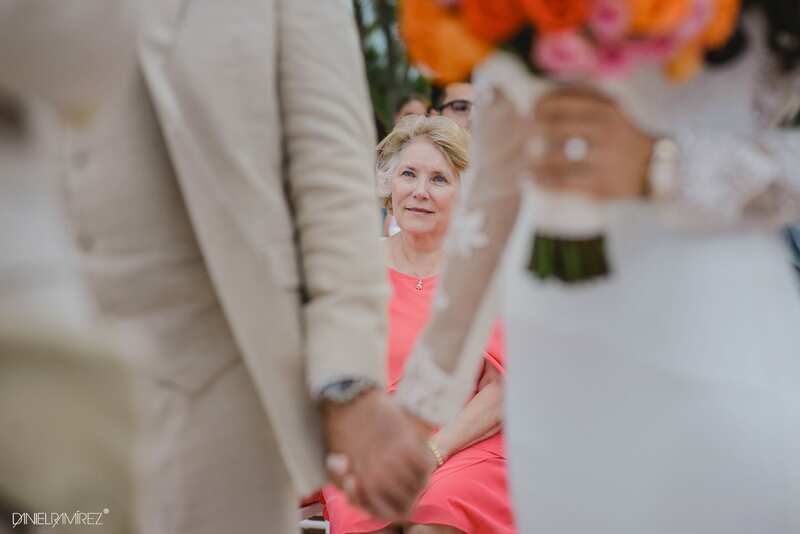 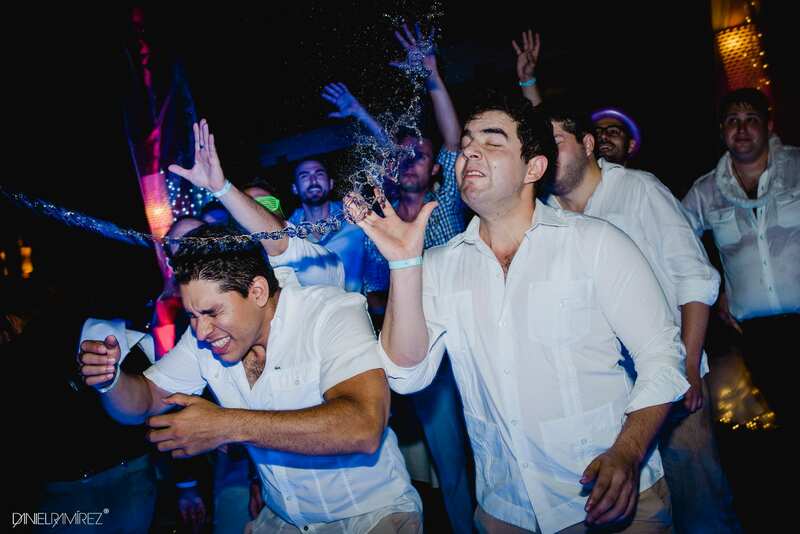 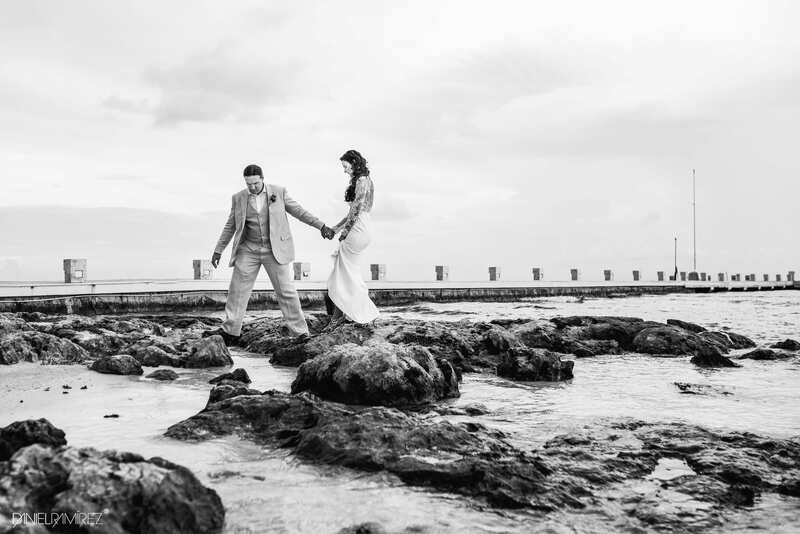 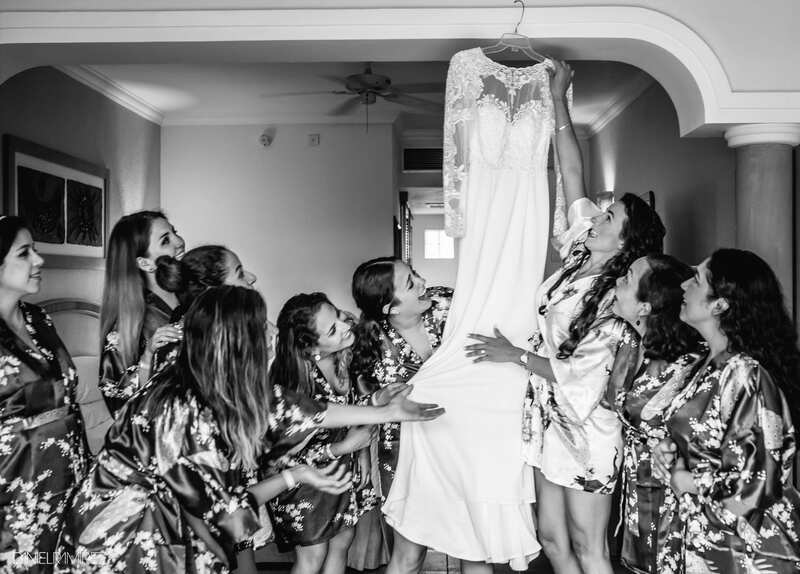 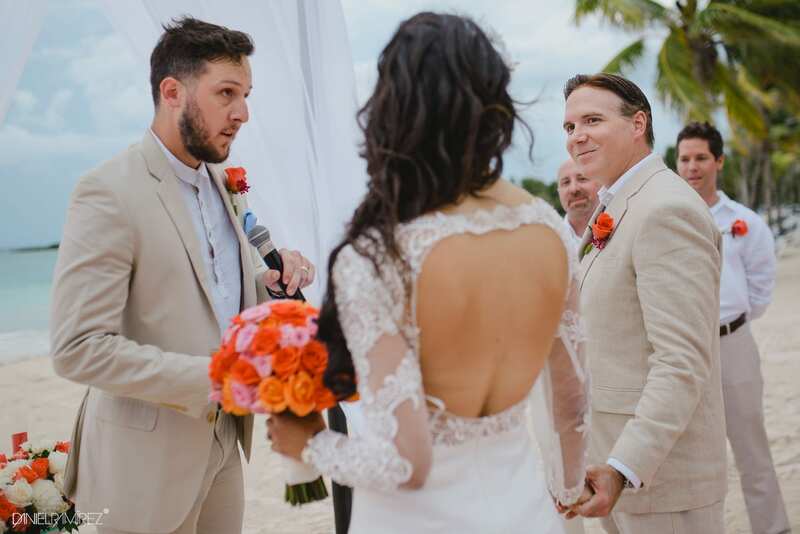 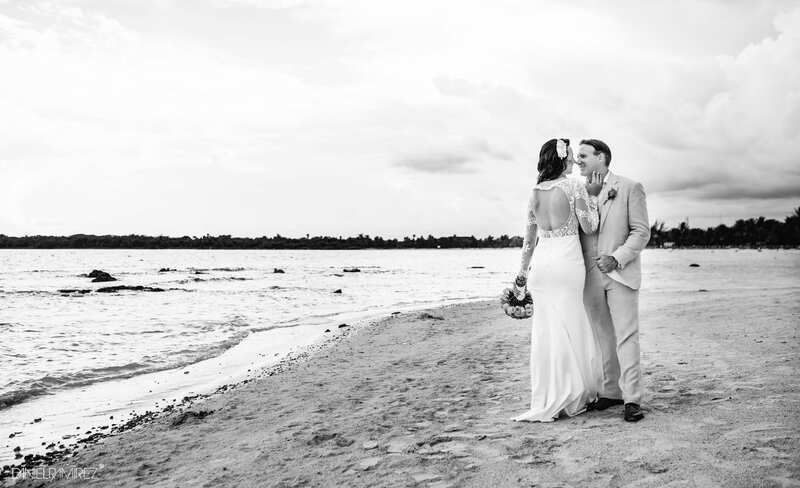 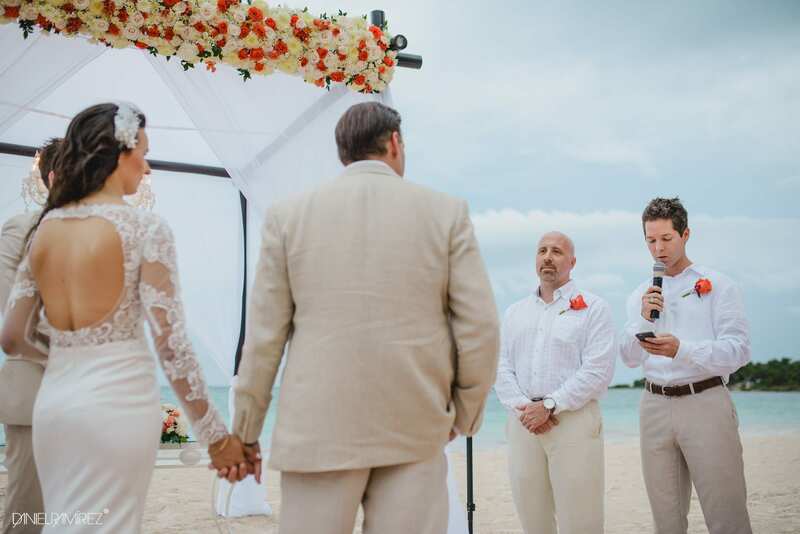 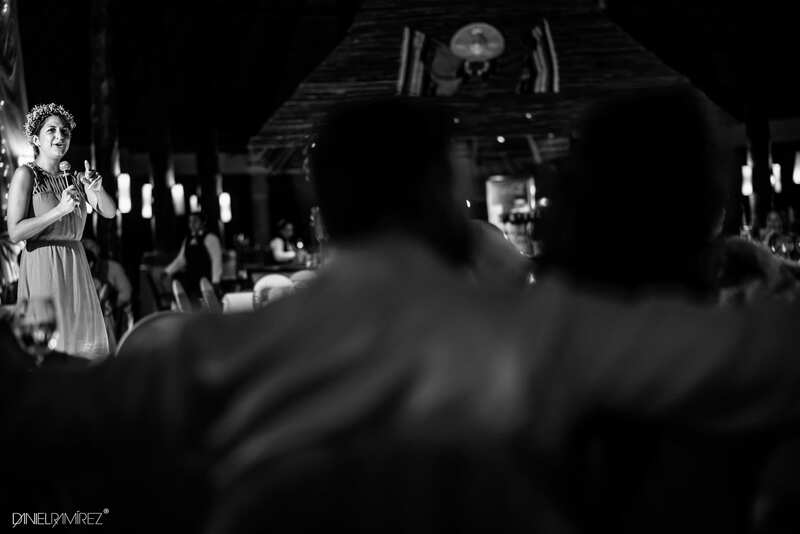 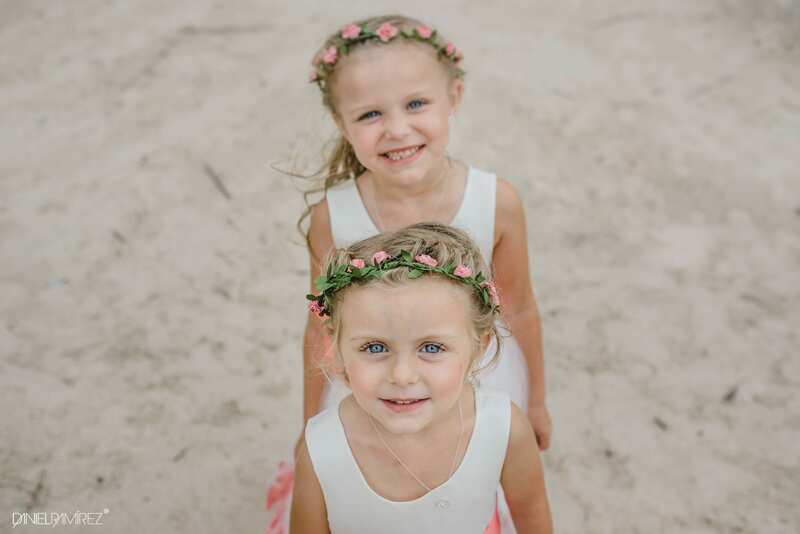 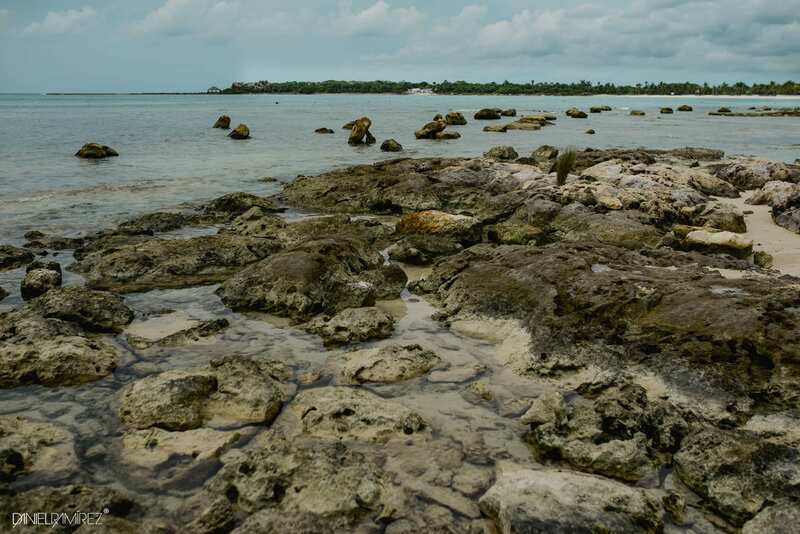 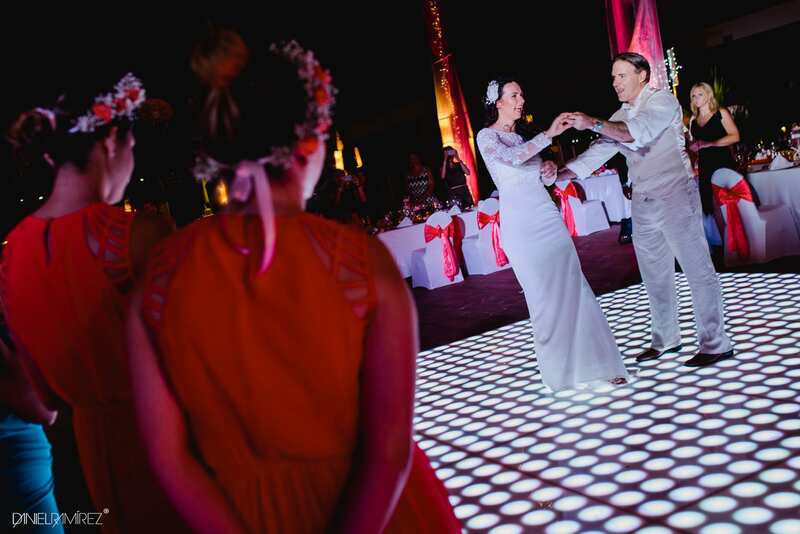 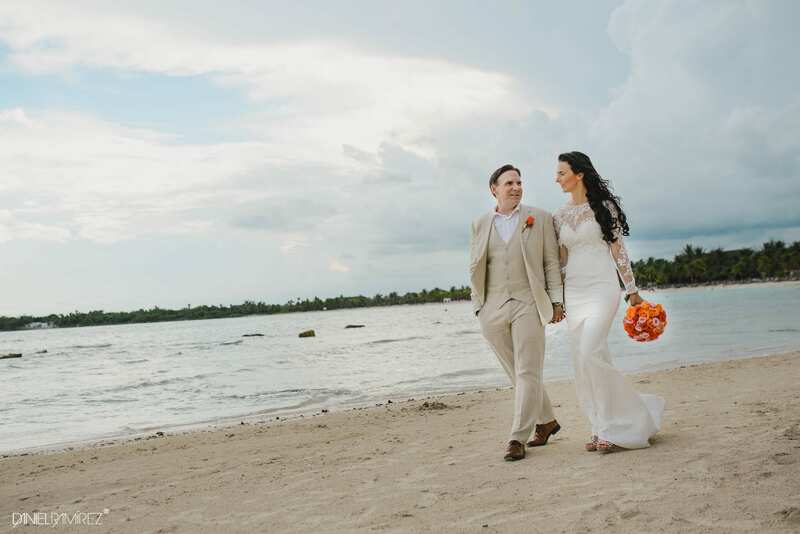 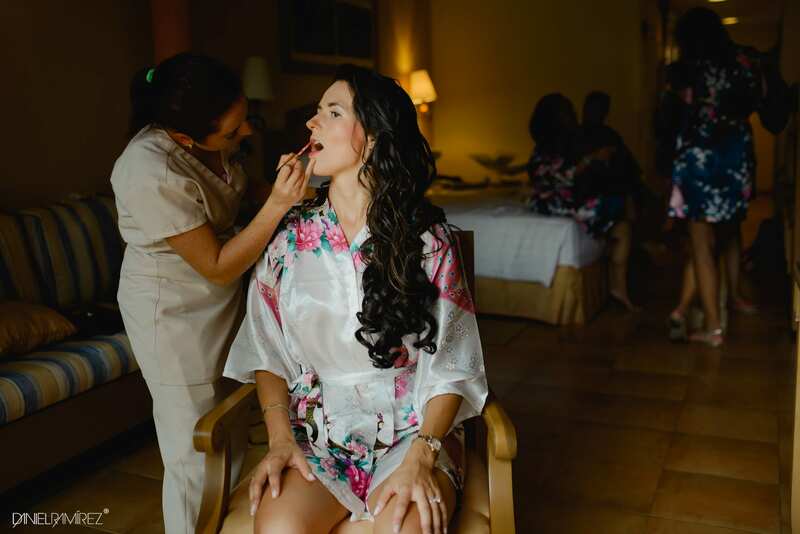 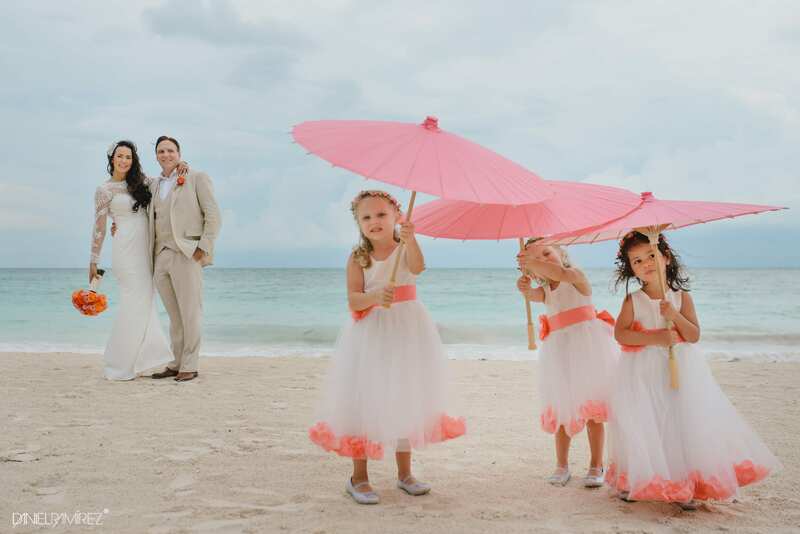 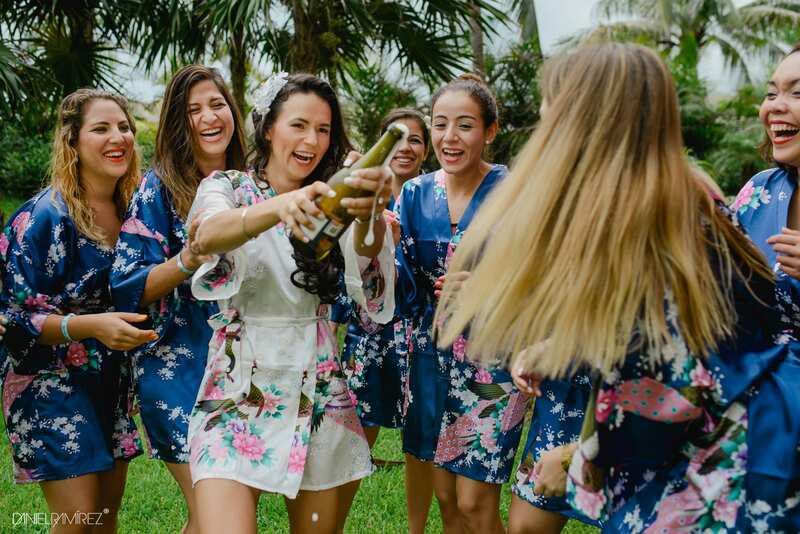 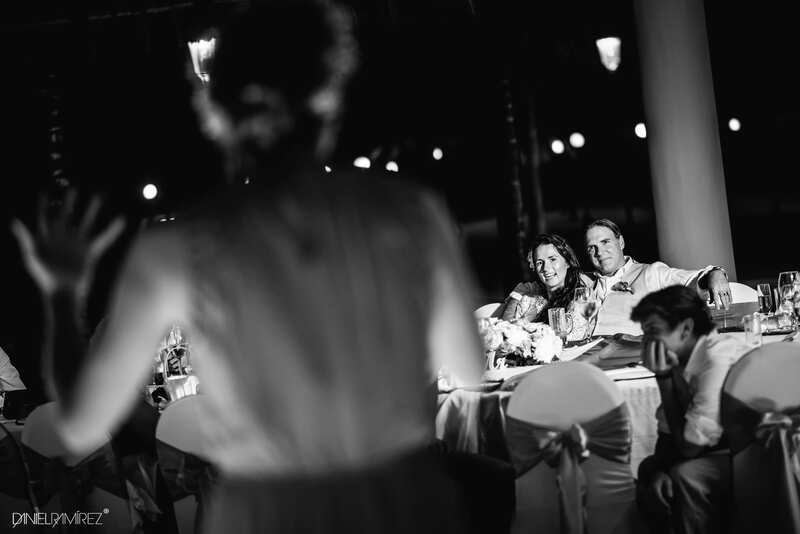 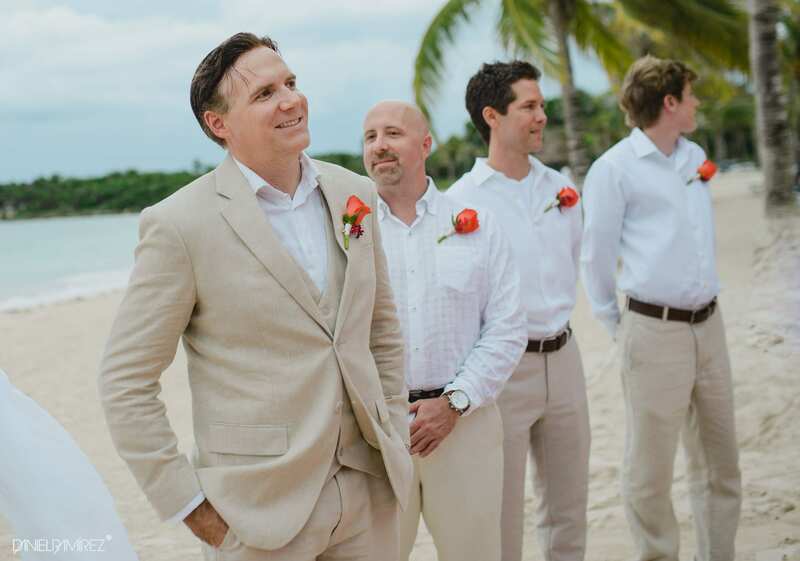 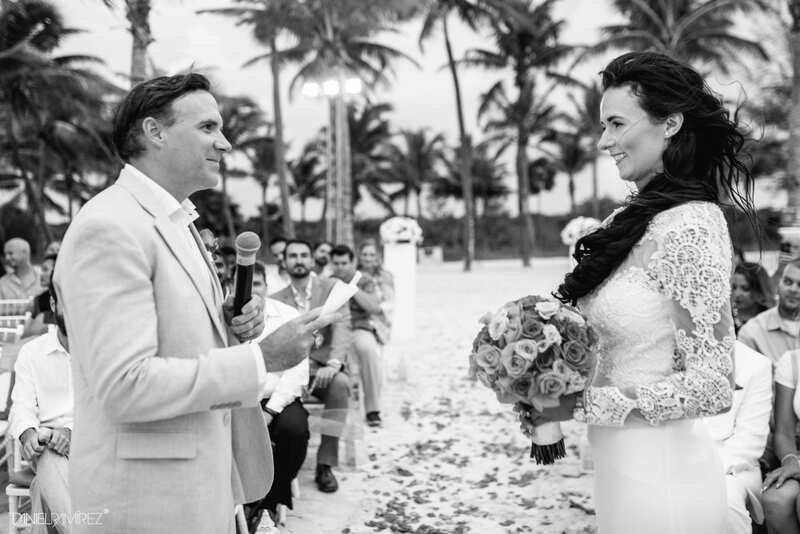 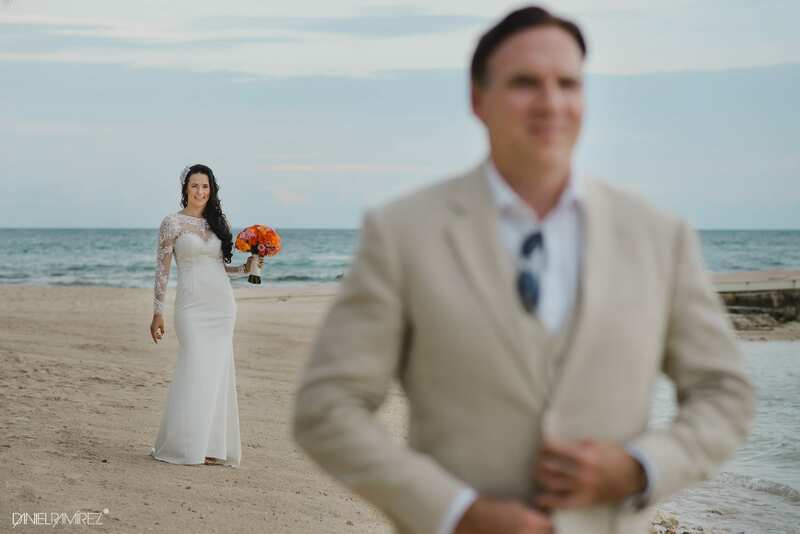 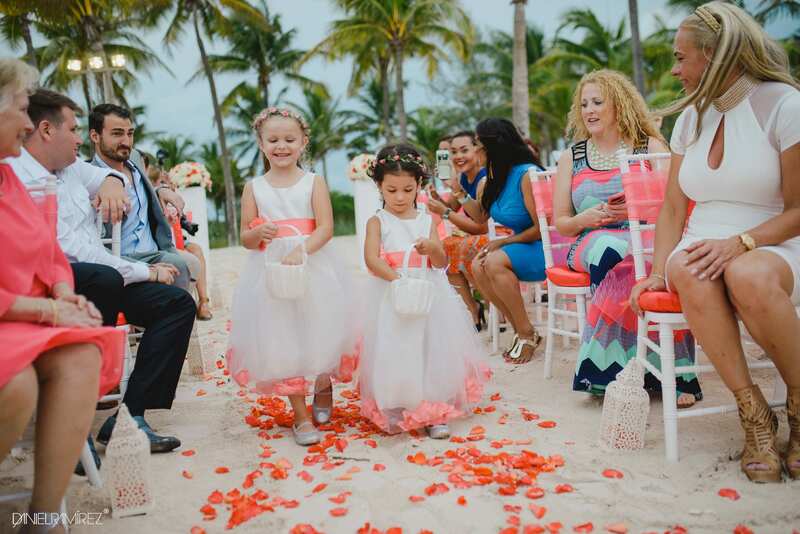 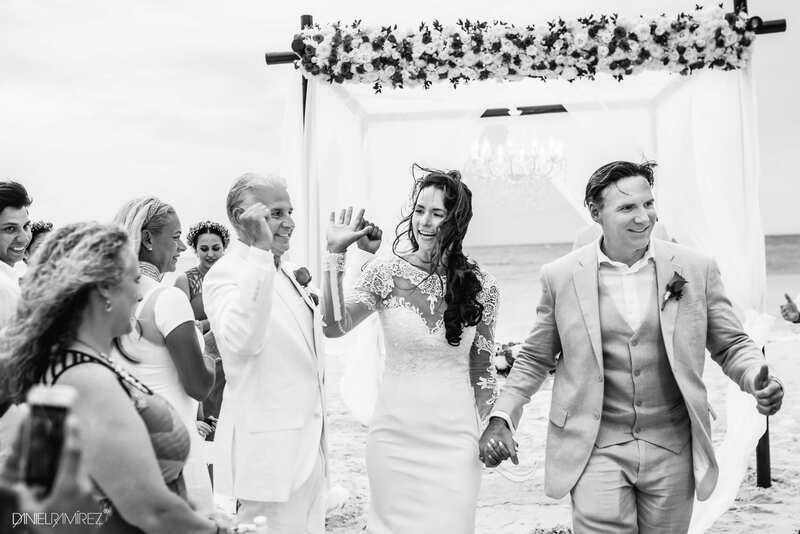 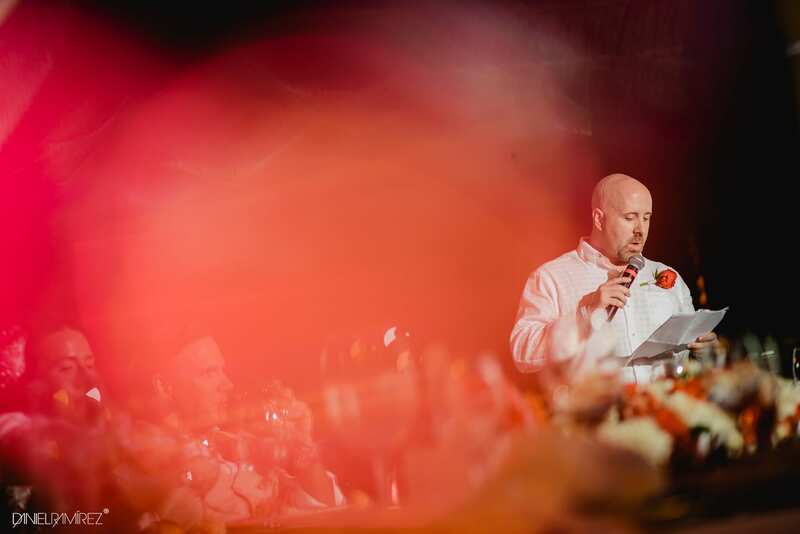 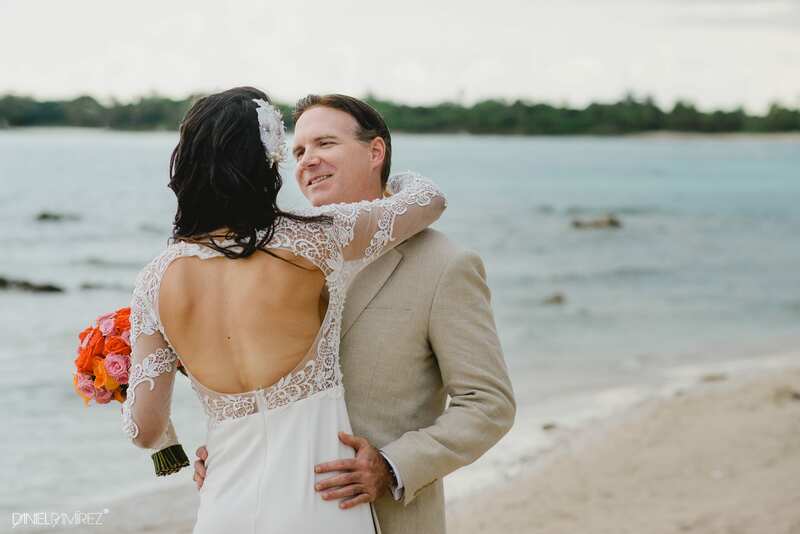 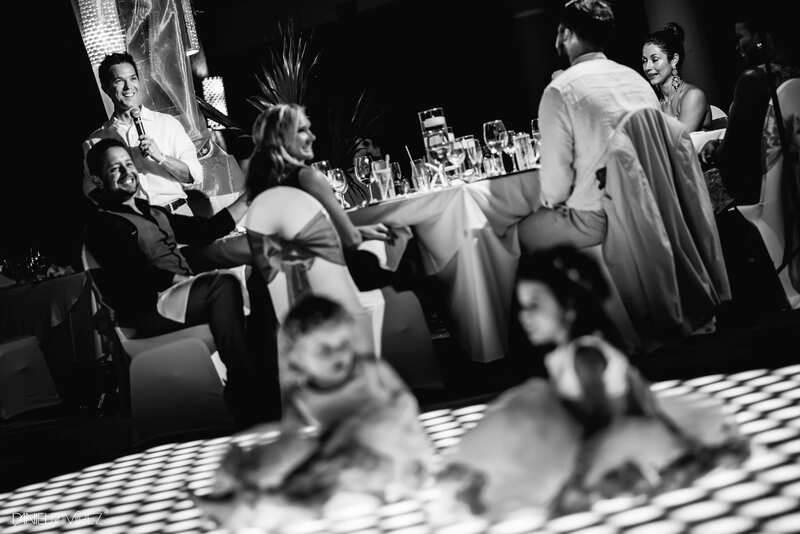 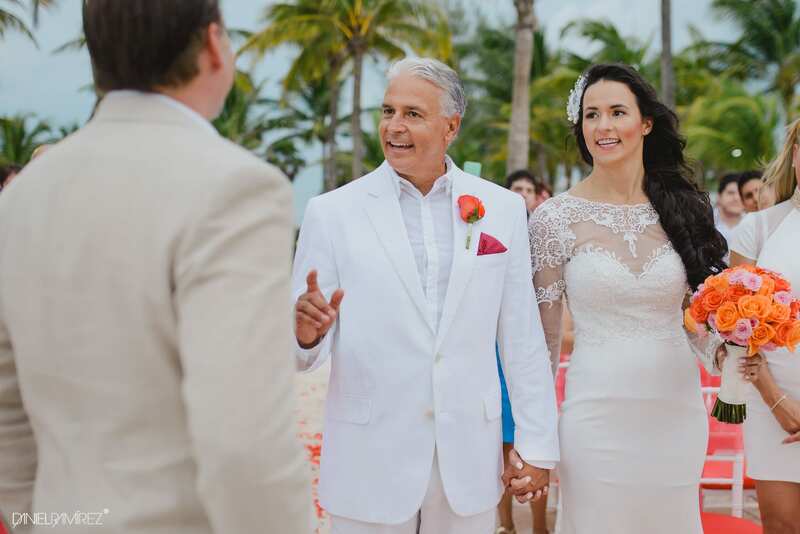 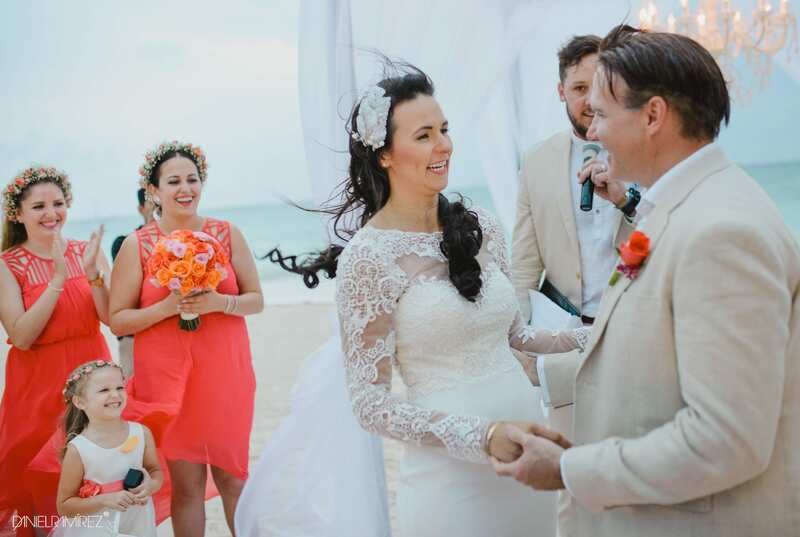 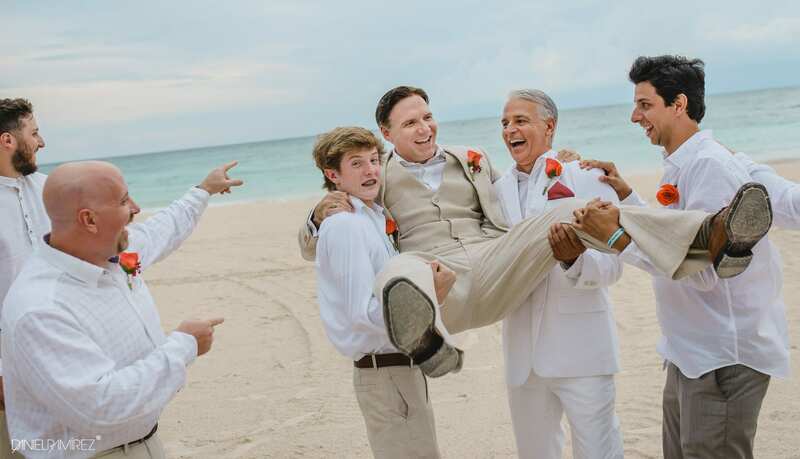 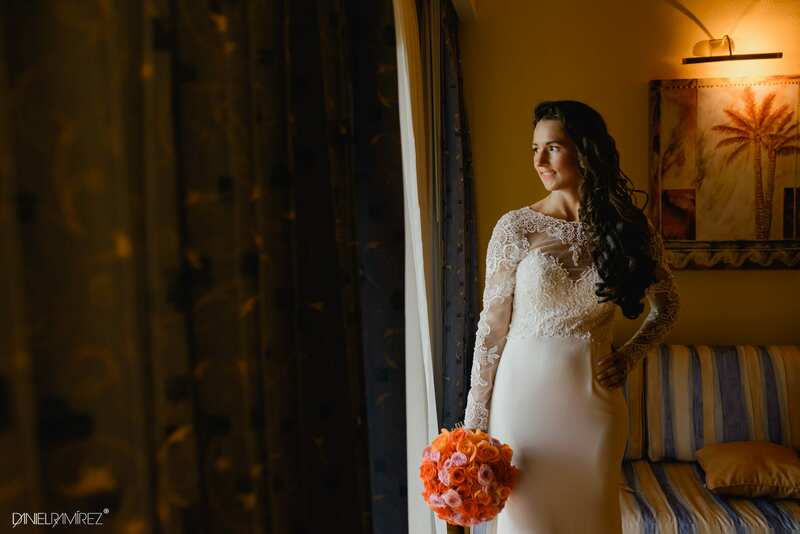 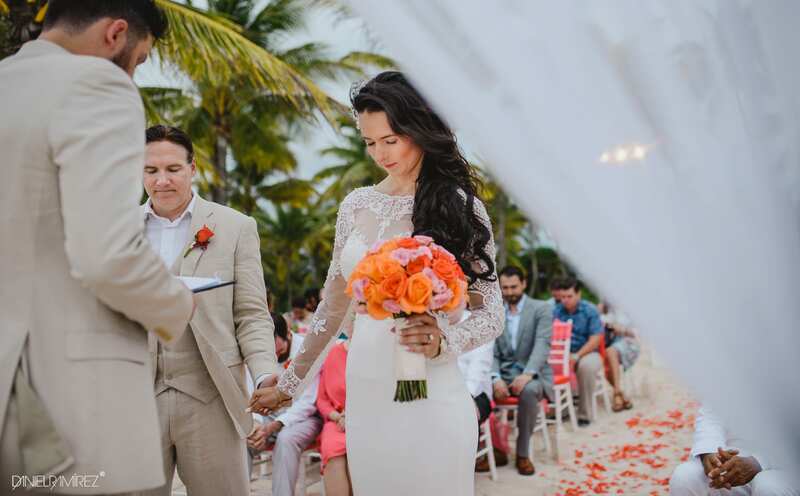 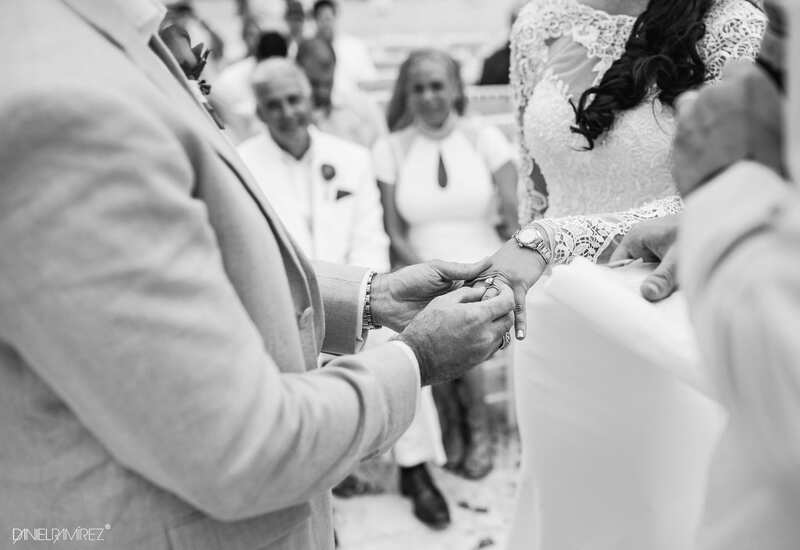 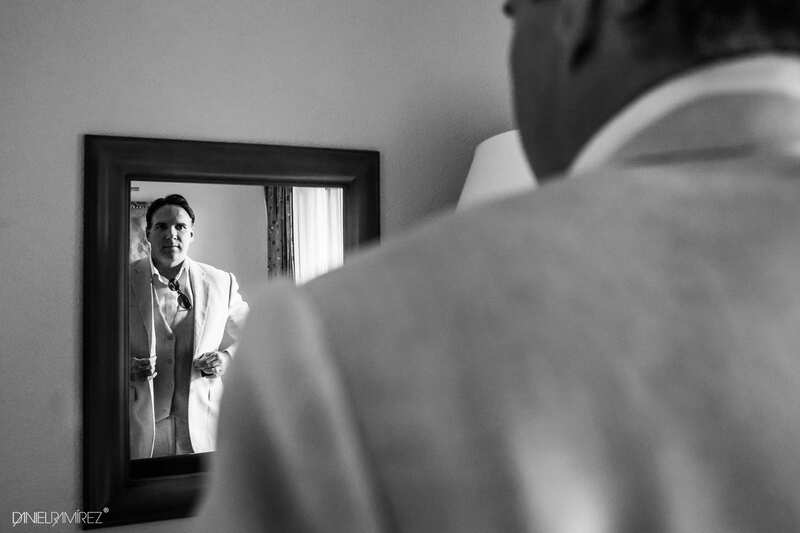 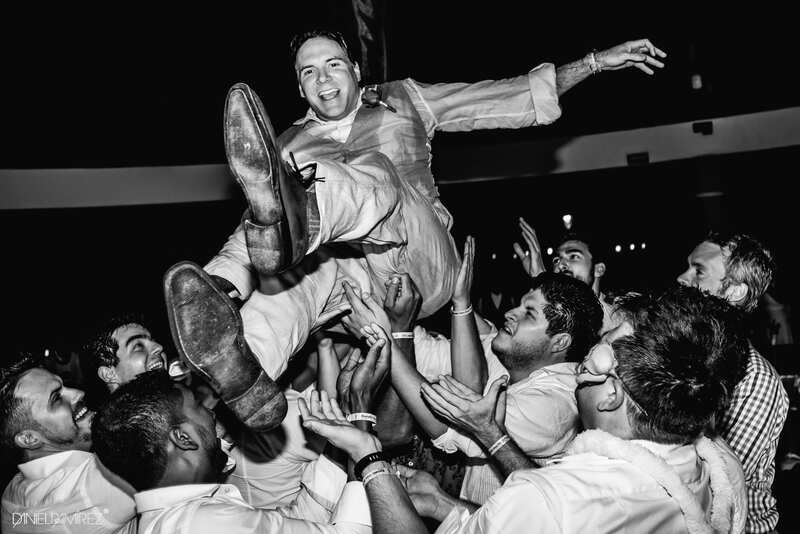 The wedding took place at the amazing Barceló Riviera Maya, surrounded by the beautiful turquoise water and green nature of the Mexican Caribbean. 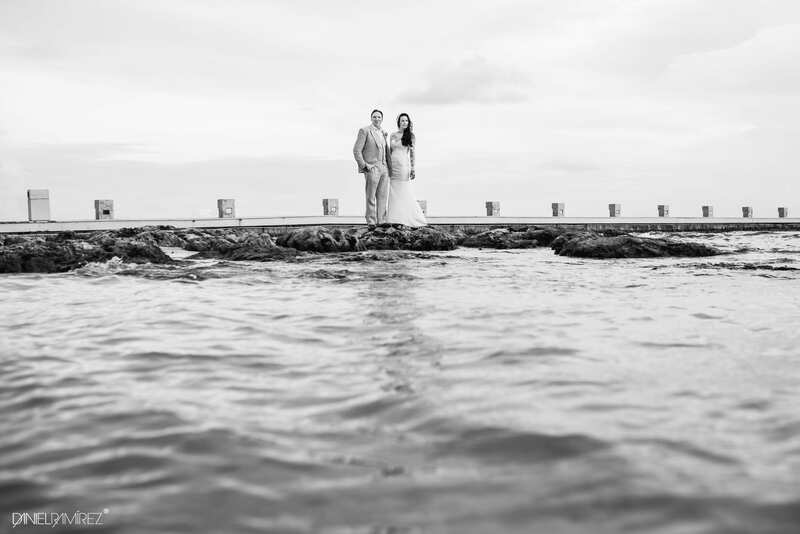 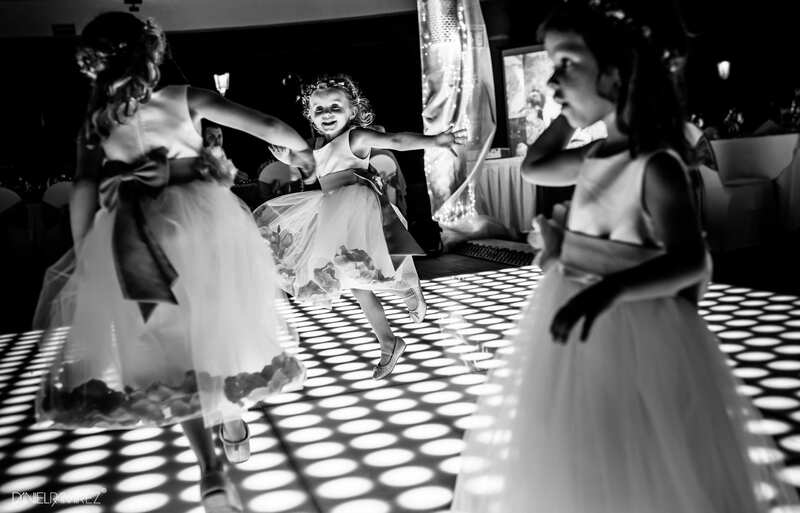 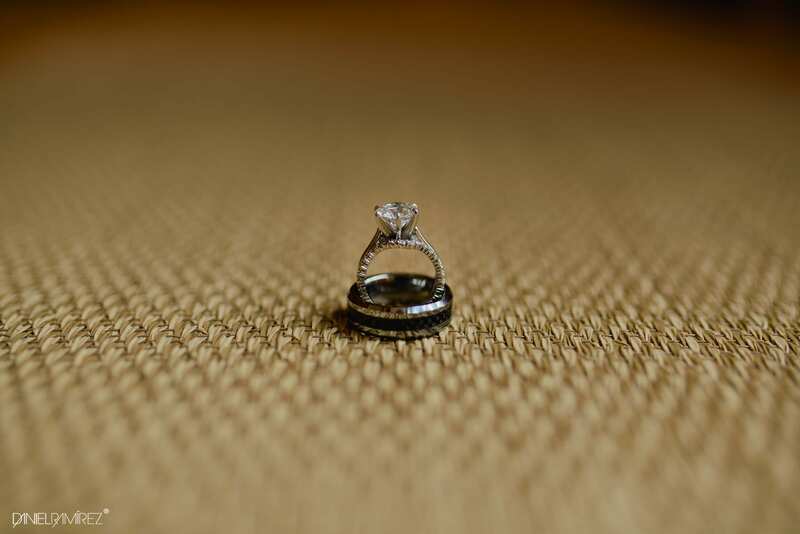 Thank you, Stephany and Kyle, for trusting me to document this celebration for you and your families. 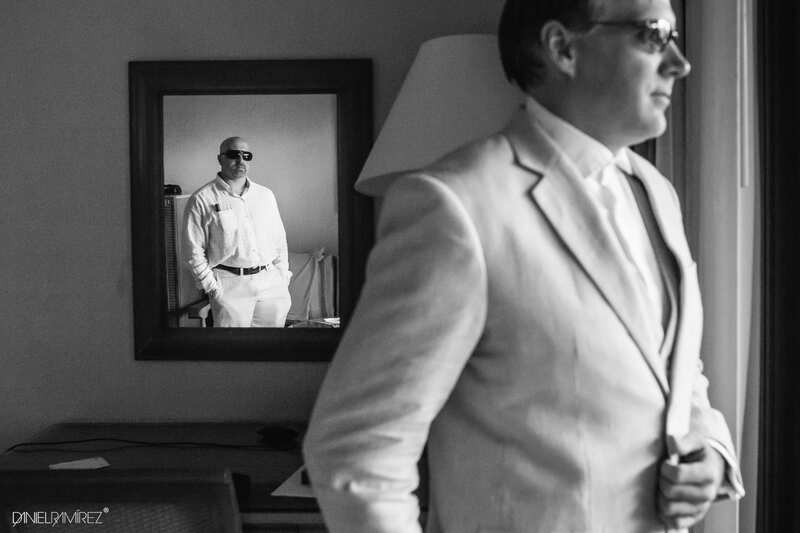 Here are a few of my favourite frames.